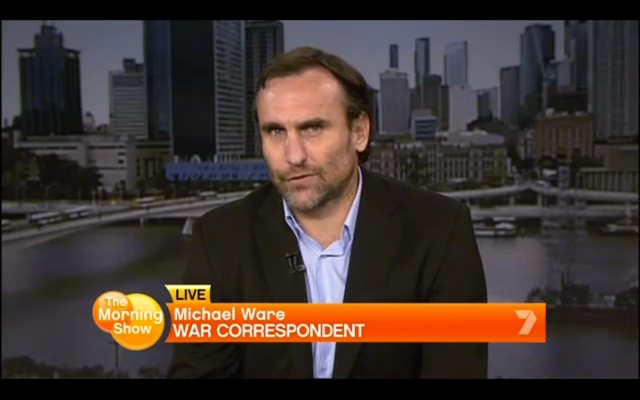 Michael was on an Australian morning television show Friday to discuss the deaths of five Australian soldiers in Afghanistan, the worst single-day loss of life for the Aussies since Viet Nam. Hollywood’s enfant terrible is back with a new show. Despite ‘Anger Management’, he's still unhinged, unchanged, and unrepentant. 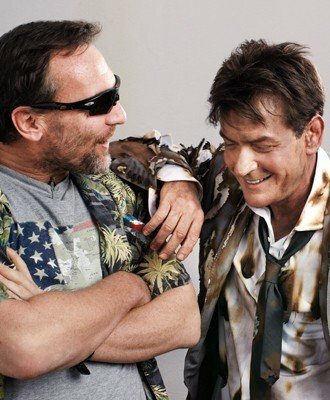 Charlie Sheen the movie star is apprehensive. 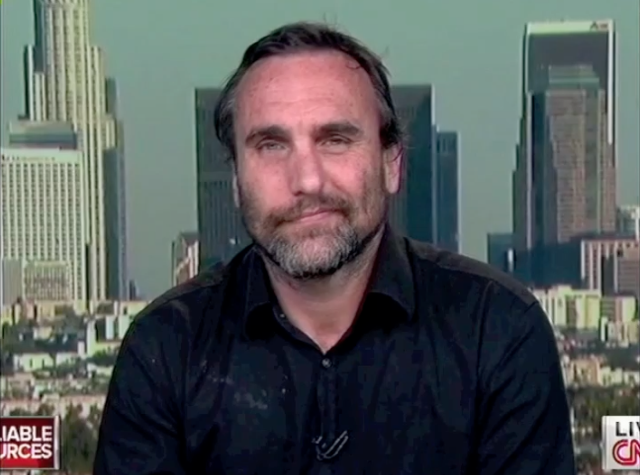 Michael’s first appearance on CNN since December of 2009 turned out to be quite the hatchet job. No, it wasn’t the Breaking News cutting time short that was the worst crime (although that was certainly poorly handled -- gotta save time for those Media Moments!) but the questions! Seriously, if there was anyone who doubted whether Kurtz would toe the corporate line, that was answered when he asked whether Michael was an adrenaline junkie. Are you for real? Oh, and even as Michael is saying that the term is a misnomer, the graphic says “Adrenaline rush exerts a pull” so The Powers That Be at CNN clearly have decided to continue treating PTSD as something that the sufferers deserve.